Ar. haleeb, Eng. milk and its products. Since ancient times milk has been an indispensable product; it is found in various forms including ewe, goat and rabbit’s milk in Mediterranean regions. Cow’s milk was not recommended there as in northern areas because cows in the Middle Ages were much smaller and less developed than today as their milk yield was not as great. Avenzoar stated that it was cow's milk was less dangerous than ewe’s milk although not recommendable. 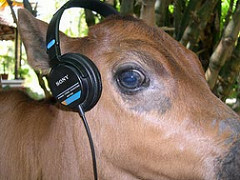 It has been discovered recently that they produce more milk if they listen to music. Pilgrims, today, on the Way of St. James in Galicia, should not be surprised if they see cows wearing headsets. In the Middle Ages, goat’s milk was drunk before breakfast for its nutritive value. Avenzoar claimed it was best when recently milked and it was fattening. Ewe’s milk was not as popular. 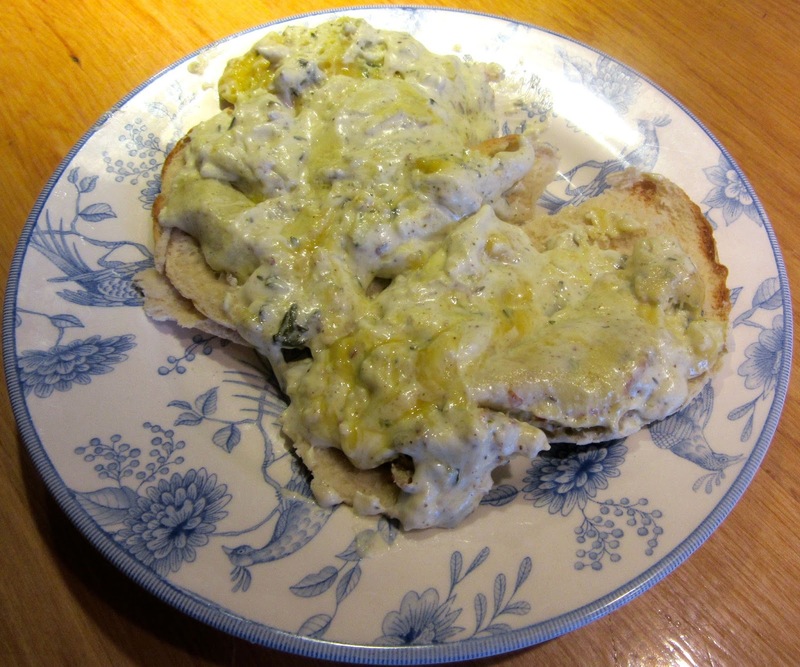 Avenzoar claimed it was flavorful but dangerous and humid and has a heavy substance making it not recommendable. Avenzoar thought camel’s milk invigorated the stomach and the liver. It has the advantage that it is difficult to curdle. Curdled milk, according to Avenzoar, is cold and humid; it loosens the stomach and alters the nerves and the brain. Avenzoar described cream cheese as humid and cold and it generates heavy humors. Once it is digested it is an excellent food and it was believed to cure wounds. Milk was preserved in salt to create cottage cheese, white cheese or “hilat”, when a sourer substance that was added to fritters. It was Little Miss. Muffett’s curds and whey. Avenzoar maintained that it has the power of cooling and hydrating the most weak. It is harmful for the brain and nerves. Avenzoar thought butter cold and humid and it elevates pain from burns. It is used in dishes to diminish the humidly and with heat and salt gains a little warmth. It is so good it would be an insult not to lick the plate! 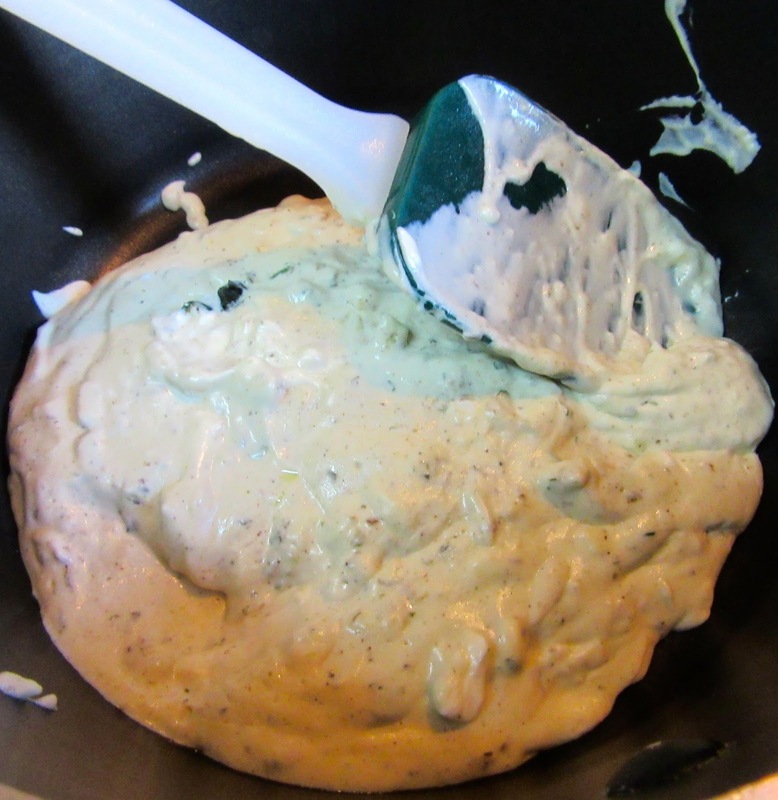 Crumble clean cream cheese into a pot. Mix it with take chopped cilantro and onion, stir and add chopped oregano and thyme. Add pepper. Stir in two spoons of oil and an equal quantity of water and salt to taste. Heat until cooked. Remove the pot from heat. Cover with slightly beaten eggs mixed with flour.